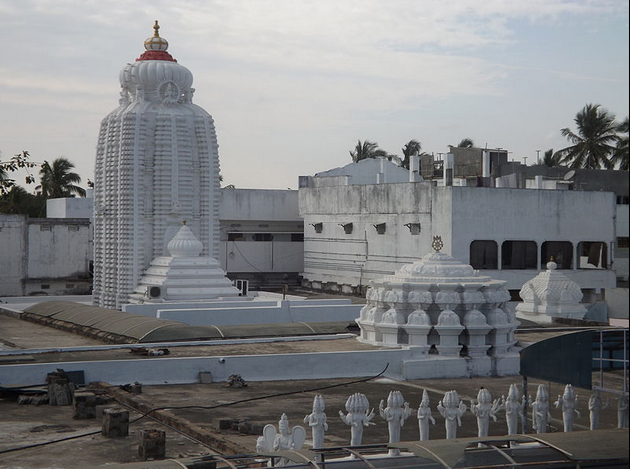 Devendra once wanted to visit Uma Rudrakoteswara Temple in Srikakulam at an untimely hour. The Nandhi deva who was in charge of guarding the Shiva temple kicked Indra. Thus kicked and injured Indra Deva fell down senselessly. In his unconscious state Indra dreamt that he would be relieved of the pain due to injury caused by Nandhi if he had built a Temple for Suryanarayana swamy there. After regaining his consciousness, Indra dug at the place where he fell down and found the Vigraham/Idol of Suryanarayana Swamy. Indra performed pooja here and got relieved from Pain caused by Injury. 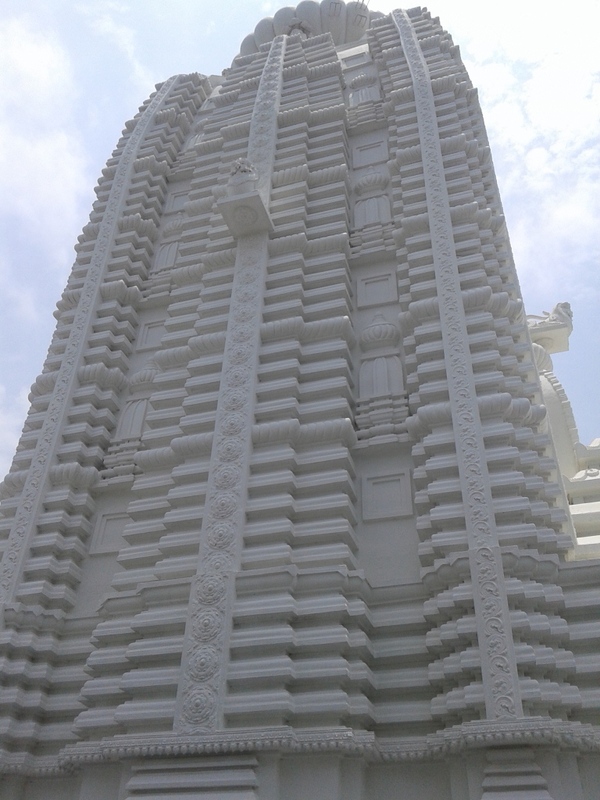 This Place also got the name "Harshavalli" afterwards which means "abode of joy". Harshavalli is colloquially known as Arasavalli here. 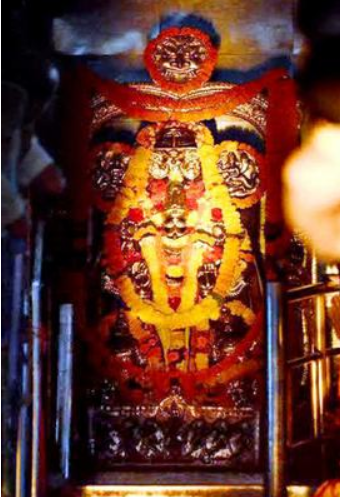 Suryanarayana swamy Vigraham as seen in image below is in a standing posture holding Lotus flowers in both the hands. The Chariot is driven by aruna and the name of the seven horses driving the chariot are Gayatri, Bruhathi, Ushnik, Jagathi, Drushtup, Anushtup and Bhakthi. 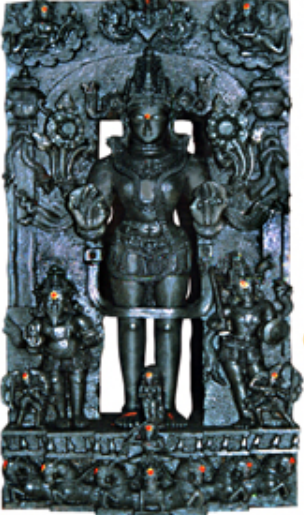 The Dwara palaka or Gatekeepers depicted near the feet of Suryanarayana are "Madhara" and "Pingala" respectively. 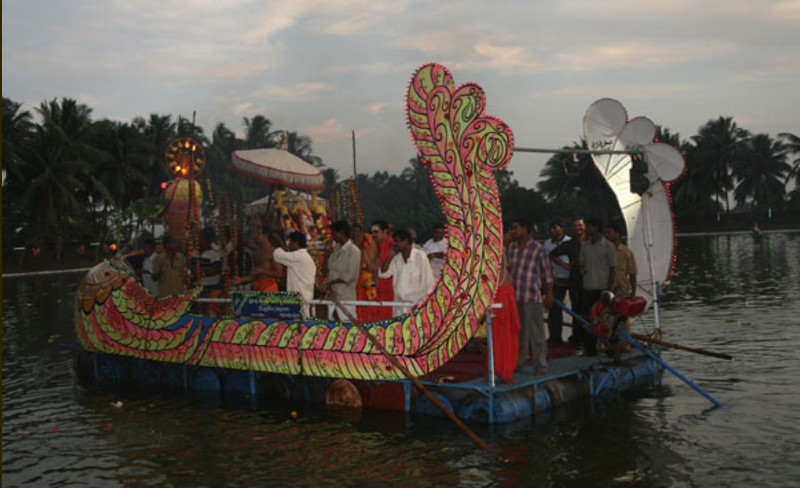 The Divine sages "Sanaka" and "Sanandana" are seen waving the Chamara (Fans) for the comfort of Sun God on top of the Vigraham/Idol. This Nijaroopa Darshanam of Suryanarayana swamy is seeing during the Ksheera/Milk Abhishekam performed on Sankramana days every month. Or the days when the Sun transits from one rasi to another. 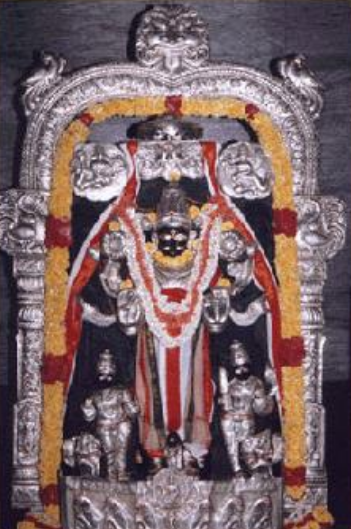 On Ratha Sapthami or Surya Jayanthi (Birthday), devotees are allowed to see the Nijaroopa Darshanam. 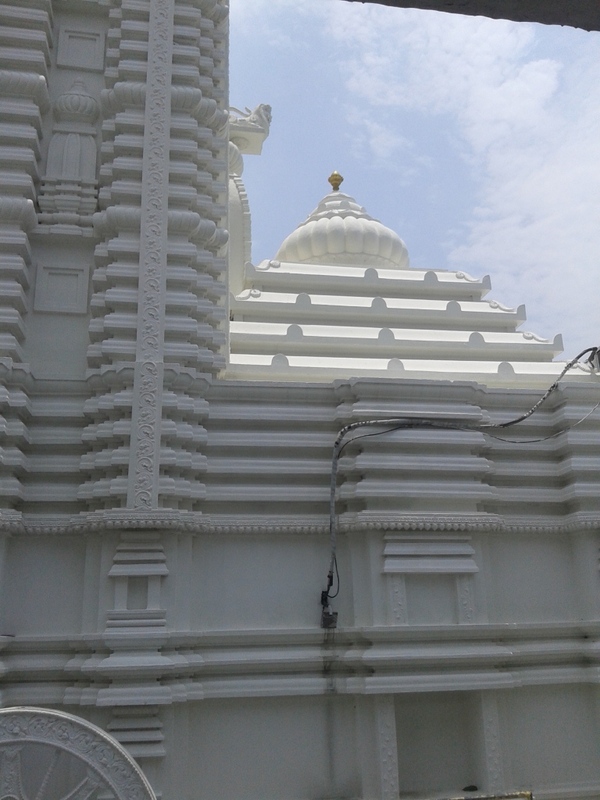 On all other days, the Silver kavacha is adorned on the idol. 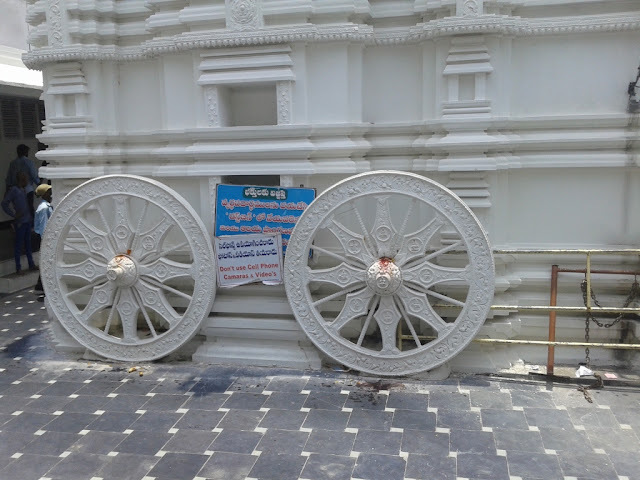 The Temple is constructed here as per Vasthu Shastra, hence the temple is designed in such a way that Sun's rays directly fall on the Moola Vigraha of Suryanarayana swamy in the month of March and October. This is said to Bhaskara Sparsa pooja or the Day when Sun directly performs Deva pooja to Suryanarayana Swamy through the Golden rays of the Sun. 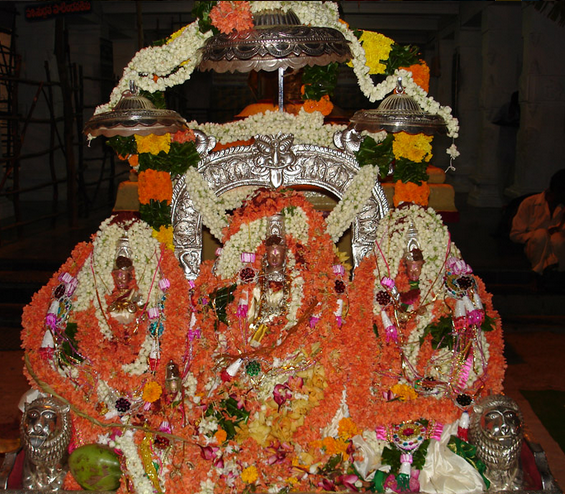 The Utsava Moorty is seen here with Surya Deva's consorts Usha, Chaya and Padmini. Kalyanotsavam of Suryanarayana Swamy is conducted from Chaitra Suddha Ekadasi to Bahula Padyami for 6 days in this Temple. Apart from Suryanarayana swamy there are also other deities of Ambika, Vishnu, Ganapathi and Maheswara in and around the same Temple Premises. Hence this is known as "Panchaayatana" and rituals are performed as per "Smaartha Agama". 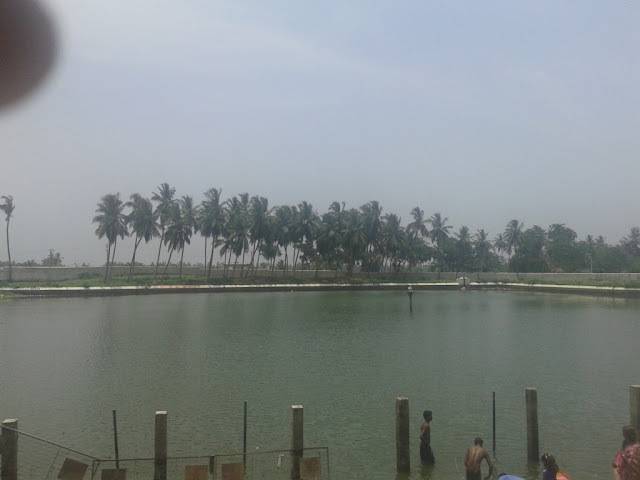 Indra dug the place near the Temple here with his Vajrayudha and hence the Theertham here is known as Indra Pushkarini. Thepotsavam is conducted here on Karthika Suddha Dwadasi in Indra Theertham.